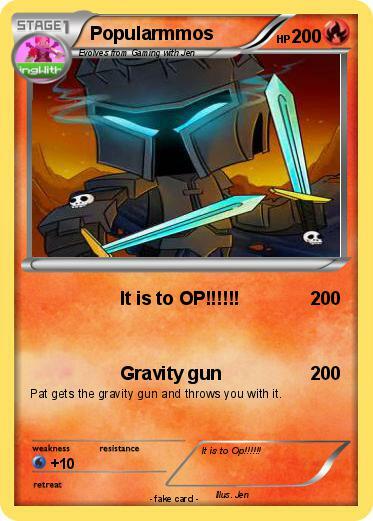 Attack 1 : It is to OP!!!!!! Pat gets the gravity gun and throws you with it. Comments : It is to Op!!!!! !